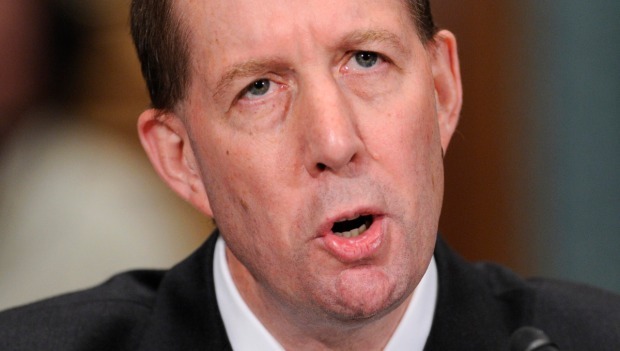 Ron Bloom will replace Steven Rattner, head of the Obama administration's auto task force. Steve Rattner, the former New York investment banker who had overseen President Obama’s auto task force, is leaving his post and will be replaced by Ron Bloom, a former union official. An administration official said Rattner was leaving on his own. “He determined that this was the right decision for him and his family at this time,” said the administration official. Rattner’s move, a day before Obama makes his first trip as president to Michigan, comes as two of the Big Three auto companies, General Motors and Chrysler, try to chart a new path out of bankruptcy and government support. "We are extremely grateful to Steve for his efforts in helping strengthen GM and Chrysler, recapitalize GMAC and support the American auto industry," said Treasury Secretary Timothy Geithner in a statement. "I hope that he takes another opportunity to bring his unique skills to government service in the future." Bloom, a Harvard Business-trained banker turned United Steelworkers official, will “assume leadership of the Task Force's activities as the government transitions its role away from day-to-day restructuring to monitoring this vital industry and protecting the substantial investment the American taxpayers have made in GM, Chrysler, and GMAC,” Geithner said. Bloom is expected to take over shortly, according to an administration official, who noted the new car czar had worked with Rattner on the task force for the past few months.